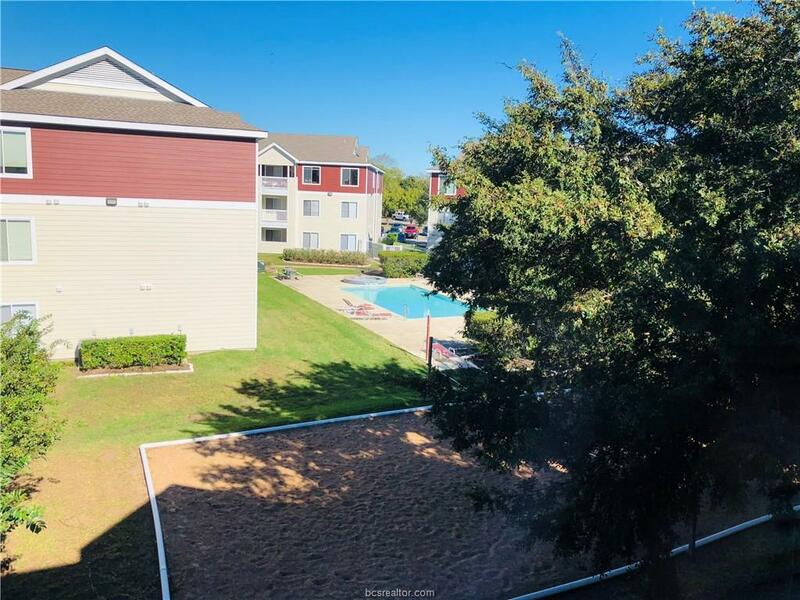 Don't want to listen to neighbors above you, then look no further than this top unit 4/4 condo located just minutes from Texas A&M! 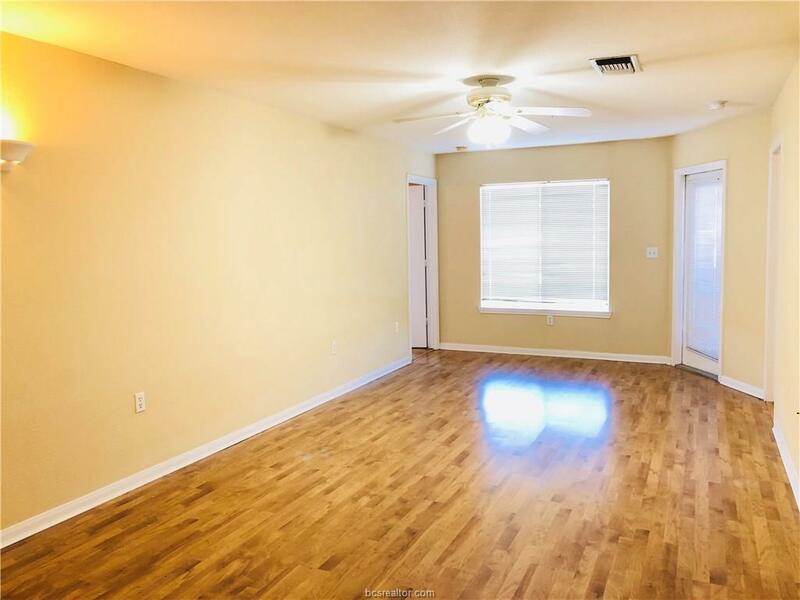 The open concept kitchen, living & dining floor plan boasts laminate flooring & is great for entertaining! Each bedroom enjoys it's own private en suite bath & walk in closet, & all bedrooms are split from each other for ultimate privacy. Enjoy afternoons on the private back porch overlooking the pool, spa, bbq area, or meet up with friends for a fun game of sand volleyball. Take a little stroll to the complex's basketball court for more fun. 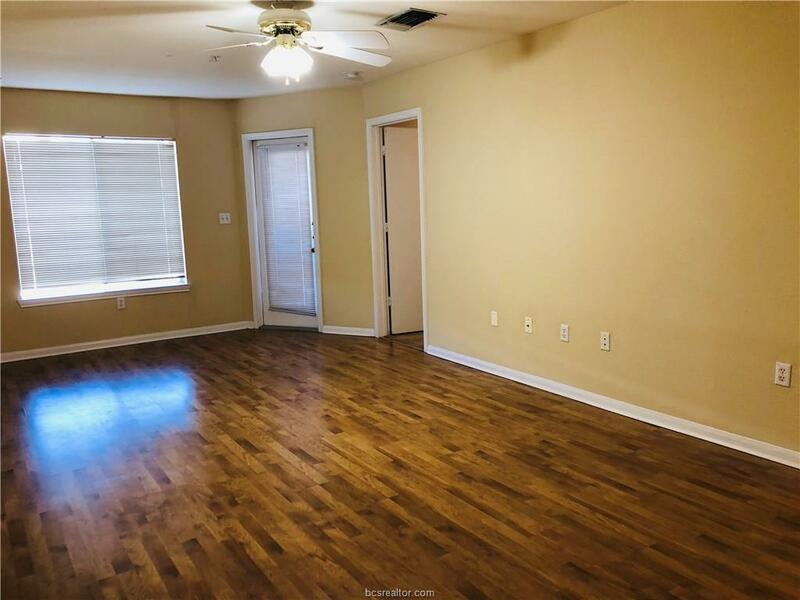 Unit is close to the TAMU bus stop & is just a couple of miles from campus! Listing information © 2019 Bryan-College Station Regional Multiple Listing Service. 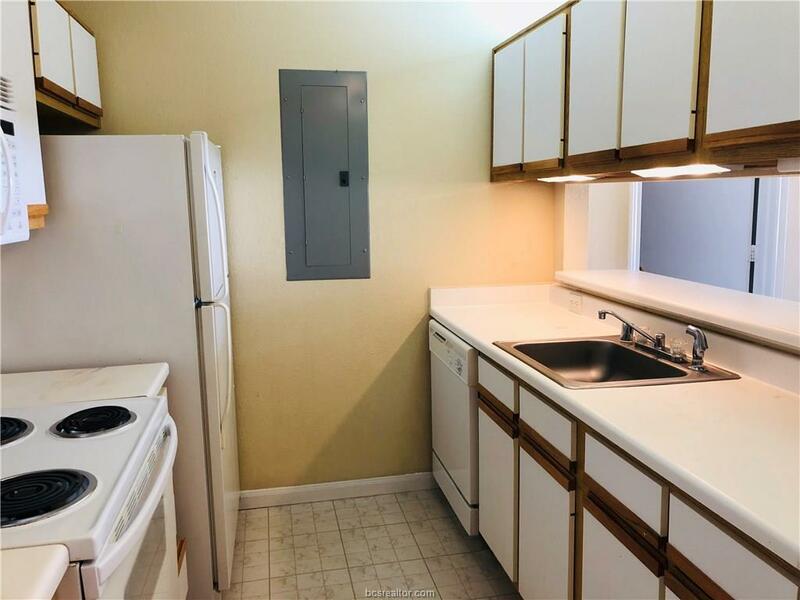 Listing provided courtesy of Farrah Spears of Century 21 Beal.